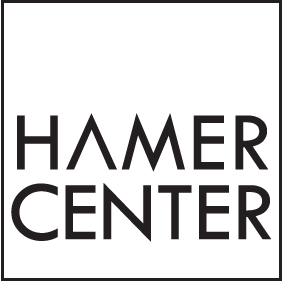 The Hamer Center for Community Design will be co-hosting the Professional Women in Building Panel at the Stuckeman Family Building Jury space on Monday, October 29th at 6pm. Come out to hear from local professional architects, engineers, and project managers about the challenges and opportunities in a historically gendered industry, but also learn how women are becoming the leaders of and improving the building and construction field. 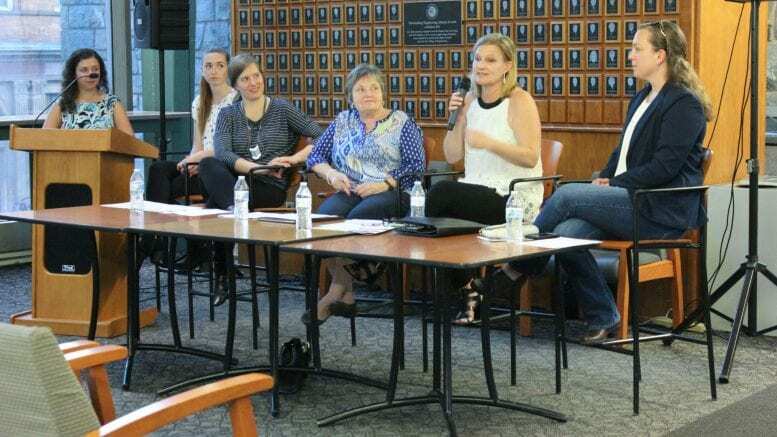 What: Hear first-hand from women in the building industry about their experiences and advice for future professional engineers, project managers, and architects.